THE 1000 refugees stranded on Manus and Nauru will this week inflict exquisite political torture on the Liberal and Labor parties. They will become central players in a showdown between the two major parties desperate to extricate themselves from policy dead-ends without upsetting significant groups of voters. Parliament returns with Scott Morrison's government vulnerable and in minority, and Labor under Bill Shorten ready to be aggressive. Both sides will be pushing big issues knowing parliament has just 10 sitting days left before a May election is expected to be called, just after the April 2 Budget. They include matters stemming from the explosive banking royal commission report. Some 40 of the inquiry's 76 recommendations will require legislation and that could take years to be done properly. In the interim, Labor will toughen rhetoric on the failings of the finance sector and accuse the government of ignoring their severity, while insisting more heads should be lopped. 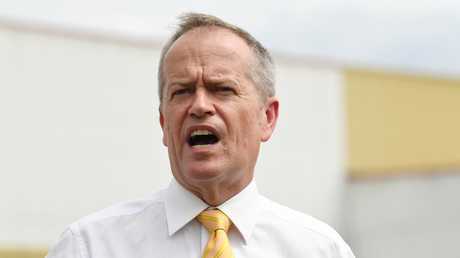 "If no-one gets prosecuted or charged, or goes to jail, I think Australians will think there's been a cover-up," Mr Shorten said last week, combining all fronts. 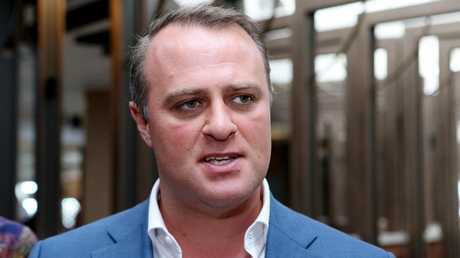 Labor will also attack the chair of the economics committee, Tim Wilson, whose singular approach to parliamentary process has converted aspects of its work into a Liberal election campaign strategy. The committee is already controversial given it isn't examining government initiatives, but the policy of the opposition - Labor's plan to end franking tax credits to some 800,000 retirees. The policy has roused lots of anti-Labor sentiment from folk unlikely to vote for them, even without the policy. Mr Wilson's use of the committee it to harness anger and sign-up party members, among other activities, has drawn attention away from the policy debate. But nothing will take prominence from the piece legislation best known for its initial sponsor, independent MP for Wentworth Kerryn Phelps. In basic terms, it would allow Nauru and Manus detainees to come to Australia should two doctors decide it is necessary. There might also be a panel of doctors overseeing the process. There would be a ministerial power of veto if security issues were raised. Labor is cautious because it knows much of the electorate already thinks it is soft on border protection; the Liberals are worried because elements of its safe base think they are lacking in compassion. 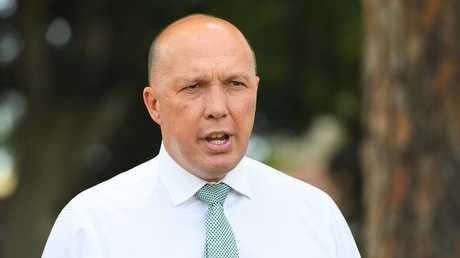 Then there will be the complex situation of Home Affairs Minister Peter Dutton asking one branch of his department to investigate a separate area of the department over a leak, which might have come from a third part of the outfit. This follows the strange but politically convenient publication of confidential intelligence material. The ASIO outlook backed the government's warnings the Phelps model might move hundreds of security-risk refugees to Australia. Far from being alarmed by the advice, which is possibly classified but appeared on the front page of a newspaper Thursday morning, Mr Dutton confirmed it immediately and even elaborated on it in media interviews. It seemed clear the leak had not come from ASIO and possibly originated in a government office. 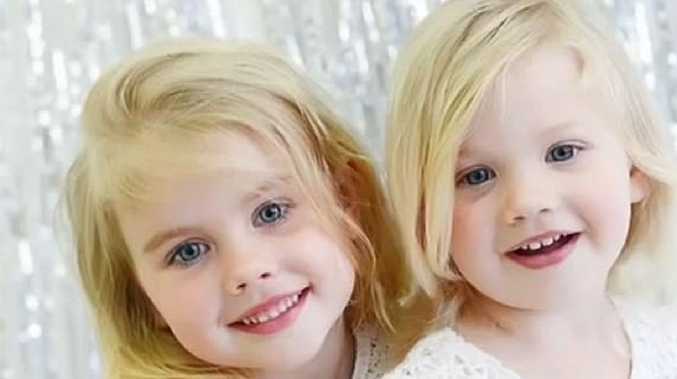 By the end of Thursday, Mr Dutton ordered Australian Federal Police to investigate the matter. So the AFP, part of Home Affairs, will probe how material came from ASIO, another Home Affairs section, when there is speculation the story originated in Mr Dutton's office. However, there is little joy ahead for Labor on matters related to the legislation Mr Shorten knows the bulk of his party wants - a demonstration of compassion with the medical transfer proposal. He knows the ruthless efficiency with which Mr Morrison will campaign on it at the election. 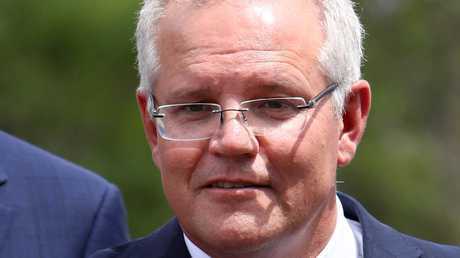 The prime minister has said he will ignore the legislation if it is passed, but was ready to accuse Labor or wanting to restart the people smugglers' flotillas. 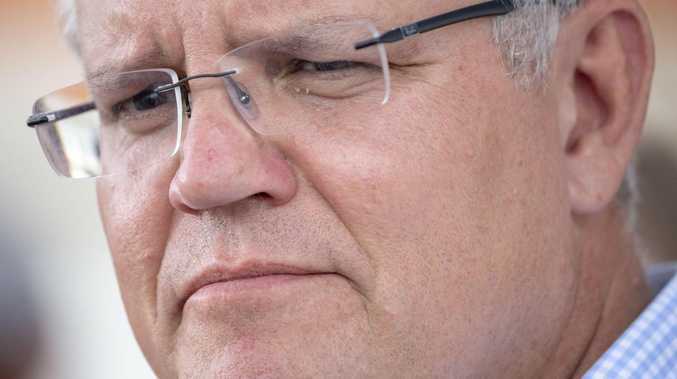 And, apparently taking a cue from the Trump administration, Mr Morrison will argue not just terrorists but child molesters and violent gang members would be allowed in from Nauru and Manus. He has not provided evidence of a criminal flood and ASIO seems to have confined its report to terrorism. But fears of dangerous refugees, valid or not, are ready campaign currency for Mr Morrison and Mr Dutton, who will be prepared to invest it with vigour.